Gaming peripherals are almost always pricey, but if you are a PC gaming enthusiast, then you can score some awesome deals on gaming equipment during e-commerce sales. We’ve cherrypicked one such deal for you, the Dragon War Storm gaming keyboard and mouse combo, which is now available at just Rs. 999 on Flipkart. 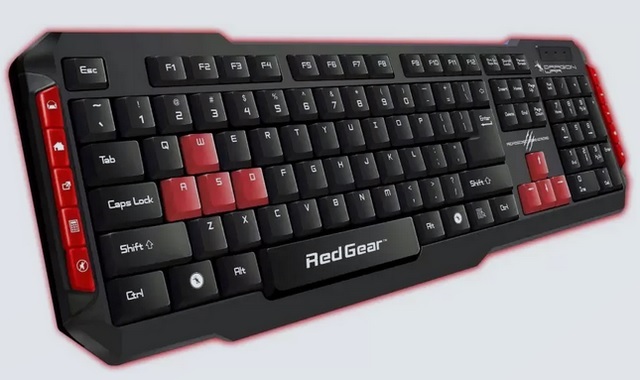 The discounted price of the Dragon War Storm gaming keyboard and mouse combo, which is usually available around the Rs. 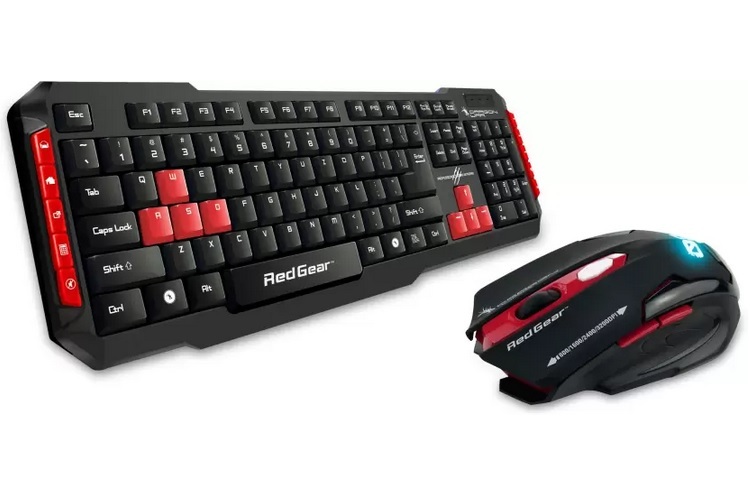 1,300 mark, has made it one of the best deals on budget gaming peripherals available during the Big Shopping Days sales extravaganza right now. The Dragon War Storm gaming keyboard is waterproof, features an adjustable stand to enhance ergonomics, macro keys and comes with extra W, A, S, D as well as arrow keys in the bundle, just in case you mash them hard during intense gaming sessions. The aforesaid buttons feature a distinguishing red tone, but unfortunately, there is no backlighting. 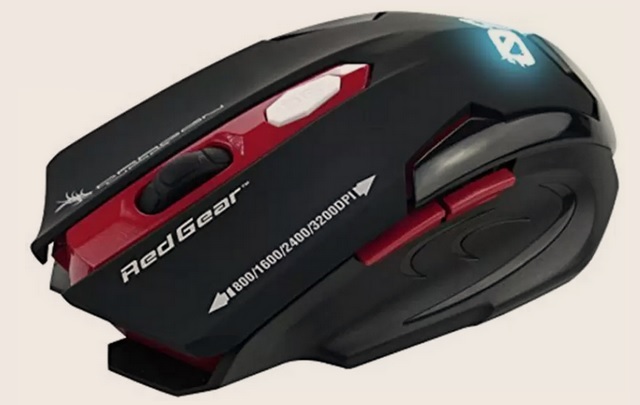 On the other hand, the Dragon War Storm gaming mouse features an ergonomic design with 8 programmable keys, with 4 DPI options (800, 1600, 2400 and 3200) and a peak DPI output of 3200. Unlike the keyboard, the Dragon War Storm gaming mouse comes with a multi-color LED backlight. Both the gaming peripherals come with braided cables and employ USB 2.0 and USB 3.0 for connecting with compatible (Windows 7, Windows 8 and Windows 10) devices. You can get an extra 10% off the Dragon War Storm gaming keyboard and mouse combo’s final price if you make the purchase using an HDFC Bank credit, and also avail an extra 5% discount if you buy it using an Axis Bank Buzz credit card. However, you must hurry as only a few units of the combo were left at the time of writing this article.